But as usual, February for me is the mark of the beginning of book season–where releases of my most anticipated books start rolling out in droves and my wallet cries out for a buying ban (to this day none have worked so far–let me know if you have an effect method of sticking to a book buying ban!). So it isn’t hard to see why I have a bunch of great releases on my radar for the coming month! I am honestly really excited to read this! Angie was one of my all time favorite debut authors of 2017 and I am stoked to see how her writing has progressed and changed in her latest piece. I am a huge fan of Elle Kennedy since I binge read her Off-Campus Series (high key recommend, especially the first book, The Deal) so it is no shocker that I would jump at her newest release which is set in the same world. 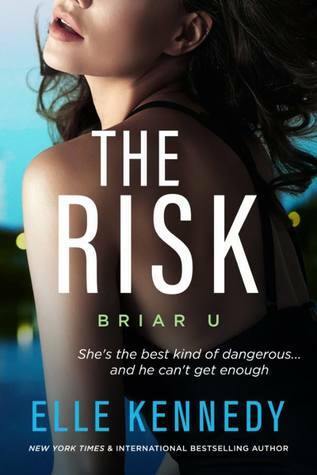 The Risk is the second novel in her Briar U series, and as I am currently in the middle of the first installment in this series, I am super pumped to get my hands on this one. Mah heart. This book is a promise of a whirlwind time. I was graciously given an excerpt of the first 100 pages of this from NetGalley which you can see my thoughts on it in my review (Mini-Reviews Monday #4). The excerpt left me wanting more and totally had me invested into the lives of these characters. A time will be had with this for sure! I am beyond intrigued about this book. Based on the reviews from friends that have read this, I am told that this plays out as a murder mystery set in the Fantasy genre, which has my ears all kinds of perked up because 1) I LOVE me some Fantasy and 2) I haven’t read a good who-dun-it novel in what seems like ages and I’m itching to get back into it all. I stan everything Teagan Hunter does. She could write about her oven being broken and I would gobble it up on sight. I am trash–this is fine. What Books are you excited for in February? Let me know! OOoh I want to read On the come up so bad!! I honestly thought Four Dead Queens was part of the Three Dark Crowns series but.. I now see that’s it not and I don’t understand why I thought that..
I’m so freakin’ excited to read The Risk! I needed this book like yesterday! 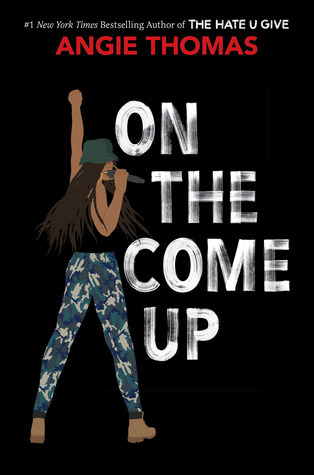 On the Come Up is already preordered! 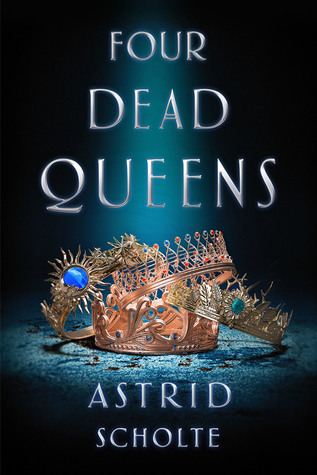 The cover of Four Dead Queens is just so precious! And I enjoyed the Off Campus series too. It is literally so beautiful!!!!!! I am really excited for PRIORY! YASSSSSSSSSS THICK BOOKS FOR DAYS! am i gonna cry when on the come up shows up at my door? probably. i’ve been waiting for this moment for so long! asfjl;sda my library just ordered Four Dead Queens, which puts me at the top of the holds list bc I requested it!!! also super excited for On the Come up and Priory of the Orange Tree of course! I can’t wait to read both The Priory of the Orange Tree and Four Dead Queens! They sound both so good! 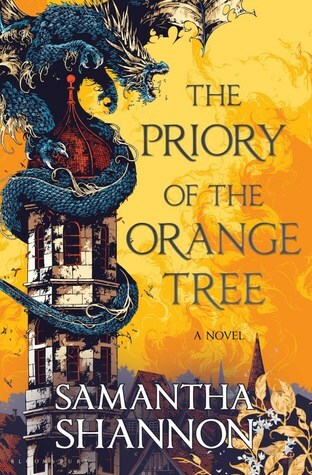 Have you seen a finished copy of The Priory of the Orange Tree yet? It’s HUUUGE and I’m so ready for it, haha! On the Come Up is also on my list, but I haven’t preordered that one. My book buying rules aren’t allowing me but.. some day though! OMG I KNOW!!!! I saw the length of that bad boy and did a evil laugh! LOL I am so pumped for it! ooooooo I just started getting into buffy! Well, I was totally intrigued by it already and was contemplating preordering a copy. Then I saw the size and I was like YESSSSHS GIVE ME THAT. By the time it arrives, I’ll probably go nuts about the size again but whatever, haha! It only means we’re in for one heck of a ride, I reckon! The Risk looks so interesting, once you talked about Ellie Kennedy’s books I got the first in the Off Campus series. I’m trying to vary my reading tastes a lot! Nice list. Text Me Baby One More Time by Teagan Hunter looks especially good. I only have onle book release in my February list and that’s The Last Life Of Prince Alastor. I can’t wait to see what happens next with Prosper Redding and his demon. oooooo I’ve never heard of that one! Is it a series? 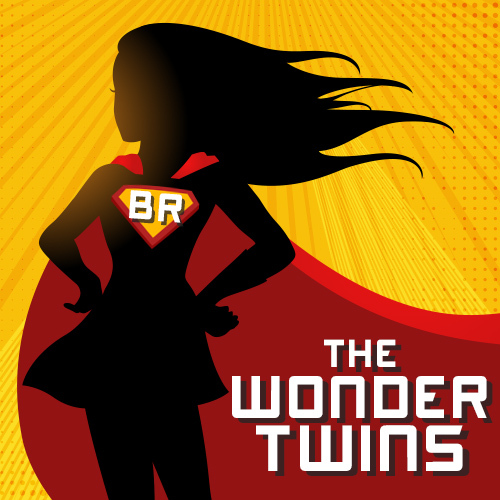 It’s the second (and maybe last *cries*) book of Alexandra Bracken’s middle grade series called The Dreadful Tale Of Prosper Redding. 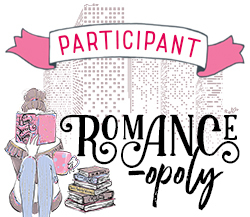 I read the first book in October because you know Halloween– and I loved it!